The Gaslamp Museum at the Davis-Horton House will open their new exhibit “Notable Women of the Gaslamp” with a special History Talks! 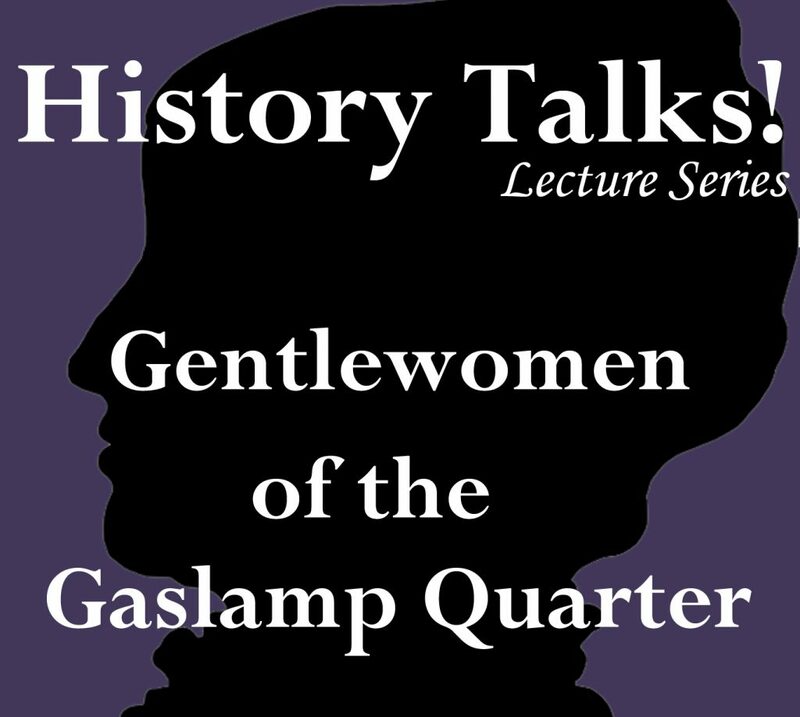 lecture: Gentlewomen of the Gaslamp on March 14th! Lecturers Catalina Preskill, GQHF Executive Director, and Sandee Wilhoit, GQHF Historian, will tell the stories of six remarkable women. From the “first lady” of New Town San Diego in the 1850s to a modern day change maker, their stories helped to shape the Gaslamp’s history and present. Join us to hear their extraordinary stories! Don’t forget to mark your calendars for the second part of our exhibit lecture History Talks! Gals of the Gaslamp on April 11th. Join us to hear the stories of the entrepreneurial women who called the Gaslamp their home. History Talks! 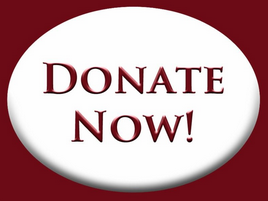 is a monthly lecture series presented by the Gaslamp Museum at the Davis-Horton House. Each month a local historian or specialist delve into topics related to San Diego and the Davis-Horton House to bring a unique glimpse into the history of our city. Come hear history come alive!